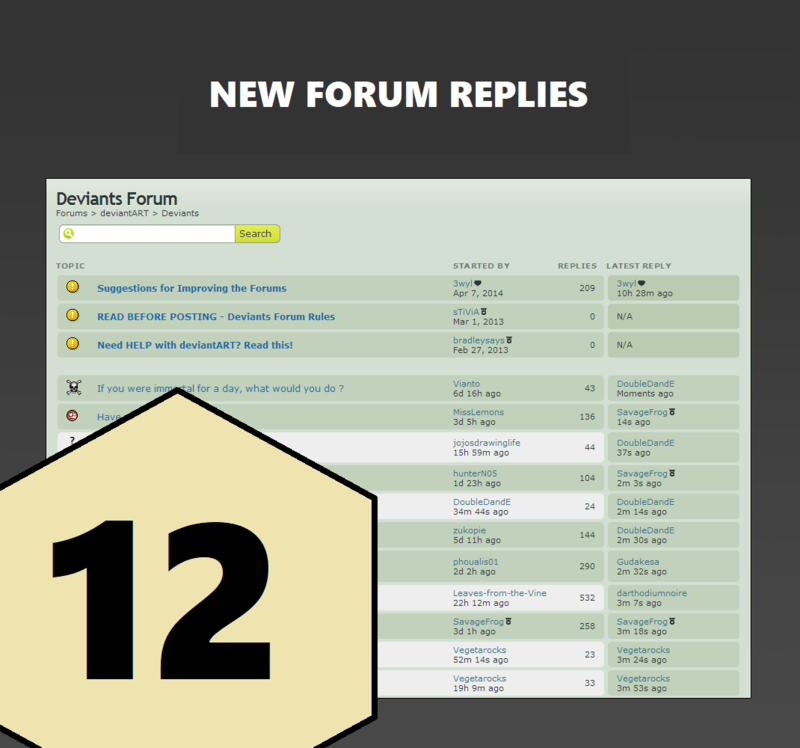 I will make 12 new good quality, unique replies to threads / topics on your forum. This will be done in a timely manner and i will also fill out as much of my profile as i possibly can including avatar, personal details, contact info, signature, social networks, etc.. (unless you want these left blank). You can choose wither you want me to spread the posts over the 10 days of this order or if you want me to just visit our forum and complete all the posts in the one go. Check Out My Extras to get yourself even more value for your money! I Also Do New Forum Threads: Here!